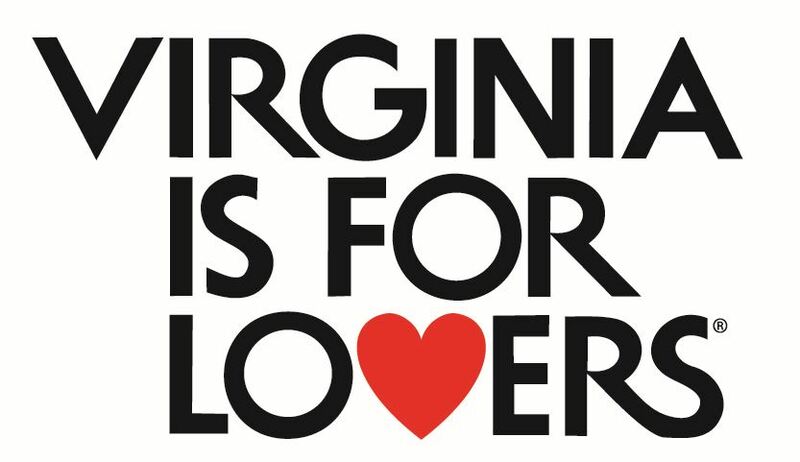 Tazewell County’s first Winery! 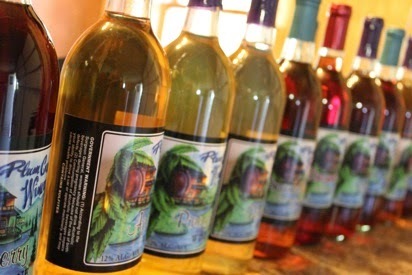 Located at 5418 Thompson Valley Road, Tazewell, Virginia, the winery offers a variety of fruit wines. 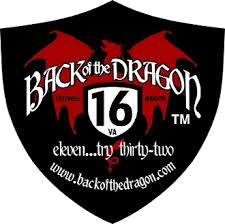 Their specialty wine, in much demand, is the Dragon’s Treasure, named for the famed Back of the Dragon. Other flavors include Blueberry, Peach, Plum, Apple, Muscadine, Pineapple, Str awberry, Concord Grape, Black Raspberry, White Grape, Cherry, and Blackberry, Plum, and Peach-mixed fruit. 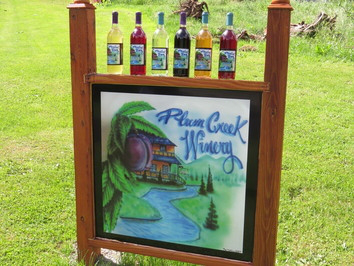 Located on a farm that the kids will enjoy, a visit to Plum Creek is an experience the whole family will enjoy!